A homeowners’ association attorney was in the midst of a controversy: Board members were split into two factions, each trying to vote the other off. In two special elections, the attorney informed the Board each time that not enough ballots had been received. The interpretation depended on whether only non-delinquent homeowners may vote, or all homeowners. Poorly written governing documents only muddled things. The attorney concluded that all homeowners were to be counted, not just non-delinquent ones. Now, one Board member is locating another attorney to tell him that only non-delinquent owners are counted, and that enough ballots were received to remove all rivals. What happens if this Board member does actually locate a conflicting opinion? An expensive court case, with the Association losing - no matter the outcome. 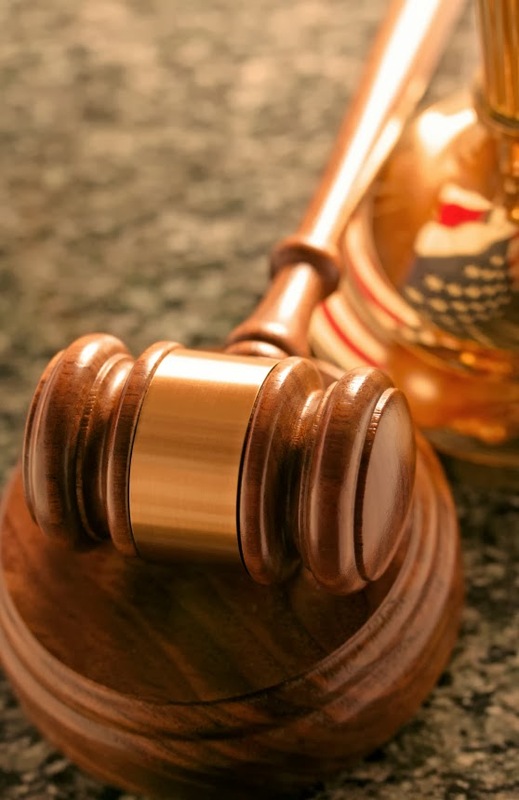 We constantly preach to our clients, “Obtain a third-party expert opinion to insulate against lawsuits.” However, a Board 'shopping' for an opinion to suit its needs may be failing its duty to the Association. Board members are in some ways like contractors. Reputable contractors expect a clear scope of work and depend upon direction from engineers. You wouldn't want the person building your home to shop around for an engineer to tell him what he wants to hear so that he can cut corners - and Boards should expect the same of themselves. Whatever field of expertise you are tapping into, utilize reputable vendors specialized in the homeowner association industry. A vendor outside of our arena is less likely to know the nuances of HOAs, leading to advice that may not withstand a challenge. However, even within our industry, you may come across a material conflict in opinions... sometimes even within the same firm! One insurance agent may tell you that a certain policy is not needed, while another insists otherwise. One engineer may tell you a roadway will last five years, while another tells you it lasts two. One CPA may advise for a limited review, while another insists on a full audit. This is where the business judgment rule resides. The Board makes its best educated guess for the appropriate path, backing up the decision with documentation. If the unthinkable happens based on a faulty choice, the Board will be better positioned to defend itself, and the court more likely to side with the Board. While time and circumstances may lead an expert to change his opinion from one year to the next, the Board of Directors should avoid seeking multiple opinions on a topic in a single year, unless there is documented support (such as proof that the initial expert was unfamiliar with the mechanics of homeowner associations). If Board members can't reach a consensus based on an expert opinion, its best to table the issue and revisit it at a later date. The ‘War on Drugs’ in the 1980's resulted in escalated property seizures by state and federal agencies. For some states (like Georgia) where 100% of the seizure proceeds went to law enforcement, seizures unfortunately became an incentive for police corruption. Since that time, we have seen confiscations jump dramatically in the new century. At the moment, Georgia is one of the five toughest states when it comes to reclaiming seized property from the police. After several years of trying to address this, finally in 2015, the Georgia legislature passed the Georgia Uniform Civil Forfeiture Procedure Act. With the widespread support that this bill enjoys, it will likely be signed into law soon. This Act caps the amount of funds going to any particular policing agency at 33% and establishes an easier avenue for innocent property owners to reclaim seized property. 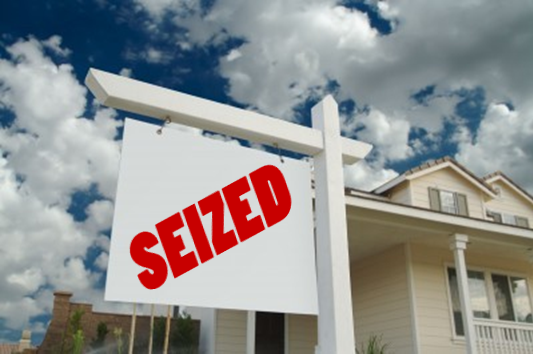 Whether or not the law passes, your real estate can still be seized if it is being used for illegal activities such as drug distribution - even if you are unaware of the activity. 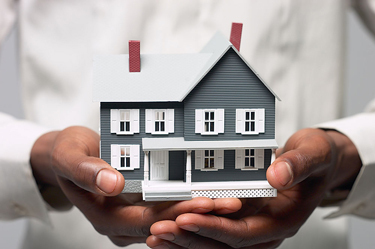 Under the new law, you now can more easily challenge and recover the home if you meet a series of criteria. Some of these requirements are: that you did not know of the conduct, did not know the conduct was likely to occur, and should not have reasonably known it was likely to occur (Georgia Statutes section 9-16-17(a)(2)(C)(D)(E)). What does this mean for you as a homeowner? 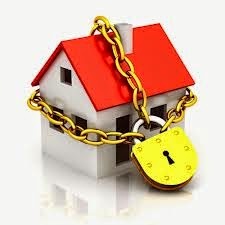 If your homeowners association (HOA) contacts you about suspected illegal activity occurring in your home, you need to immediately contact the tenant or relatives staying in the home and resolve the situation - and make sure to document to such effect. If the HOA is worried enough to contact you, it's likely that they see it as something that endangers the neighborhood. Their next phone call may result in a police raid, and the possibility of a home seizure. As always when dealing with legal issues like this, be sure to consult with an attorney before acting.